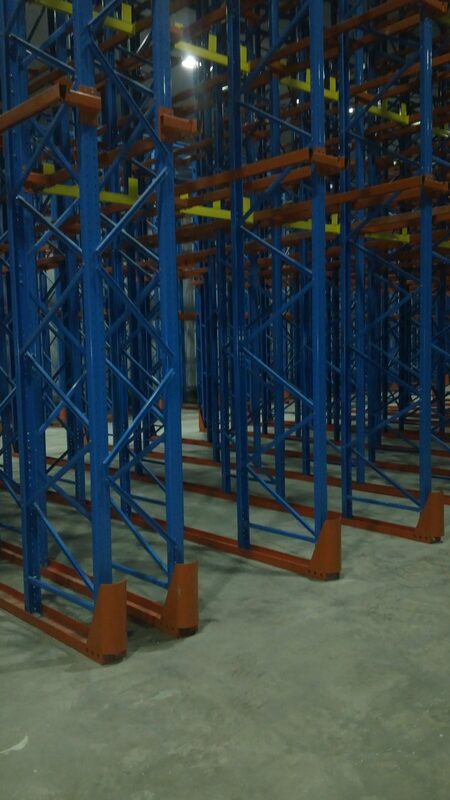 Eliminate product crushing at the base. 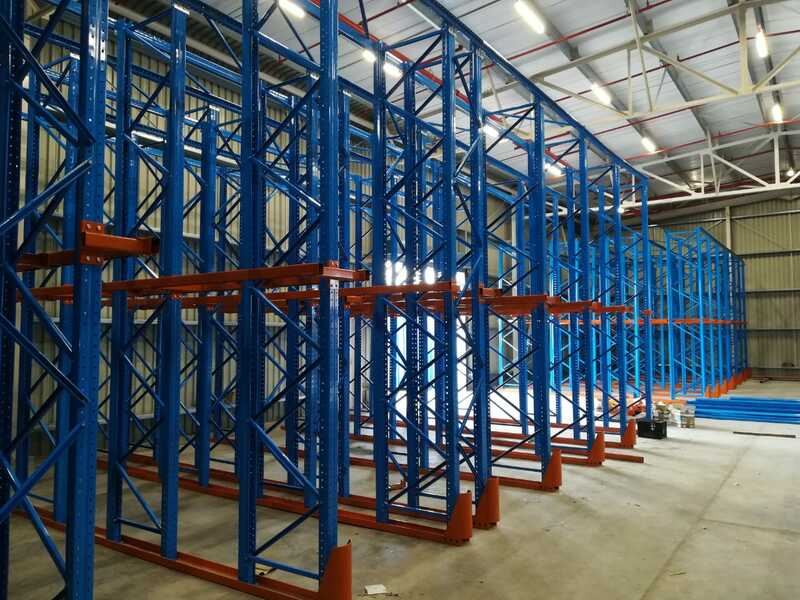 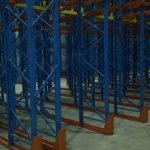 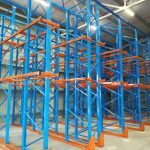 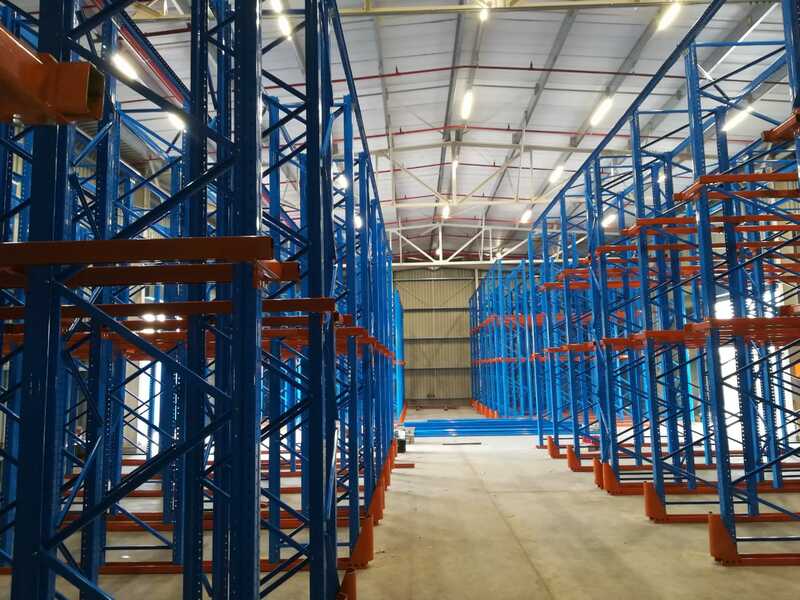 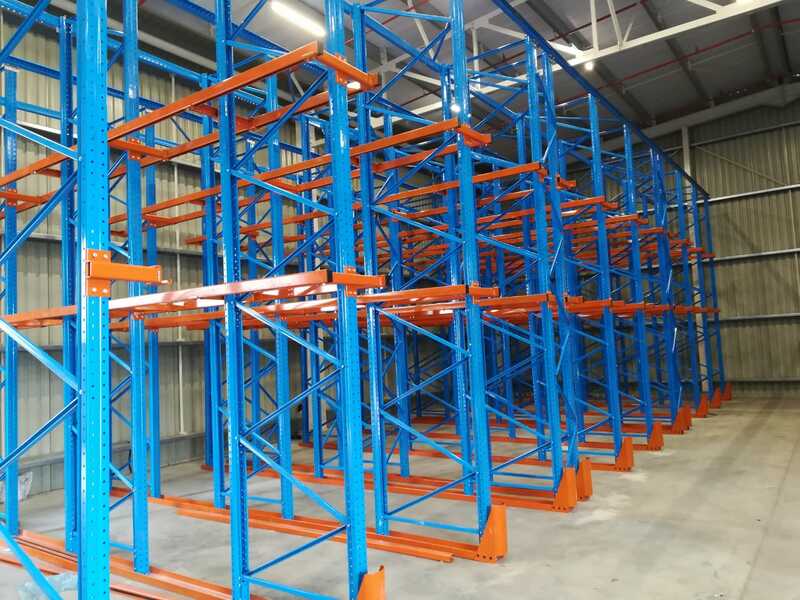 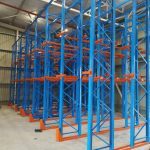 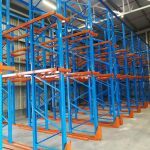 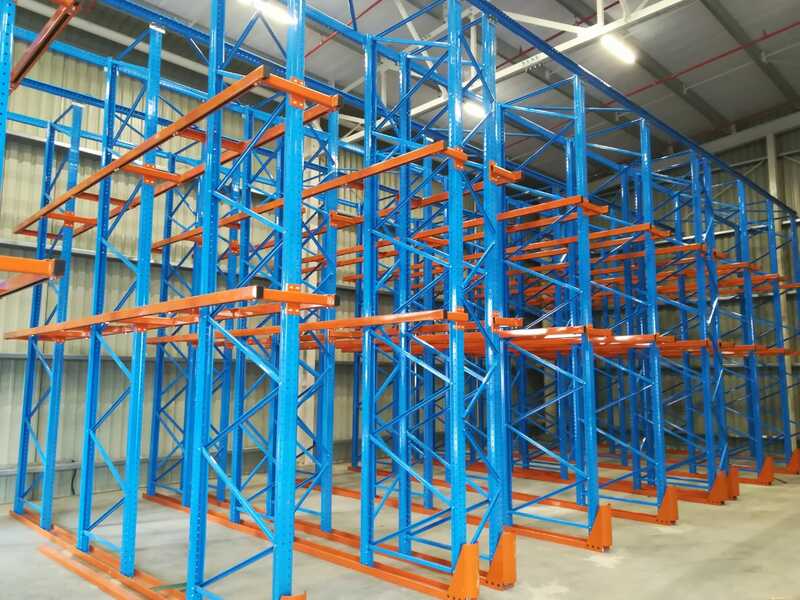 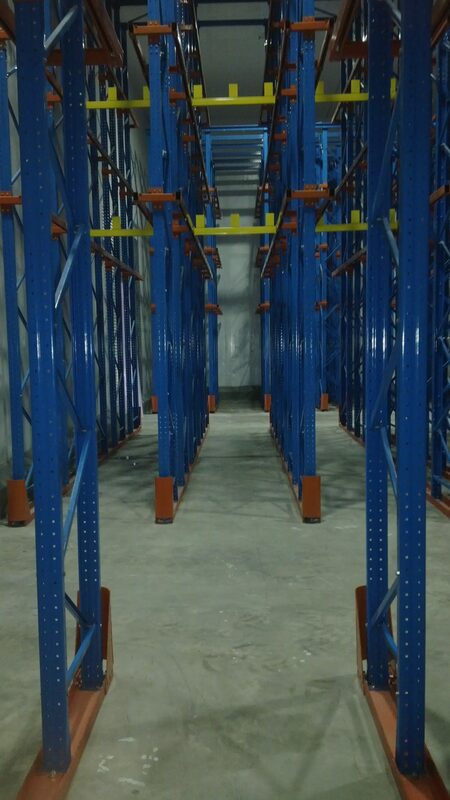 High density pallet racking increases the number of storage positions in a warehouse, by utilising depth to boost the capacity of the storage space. 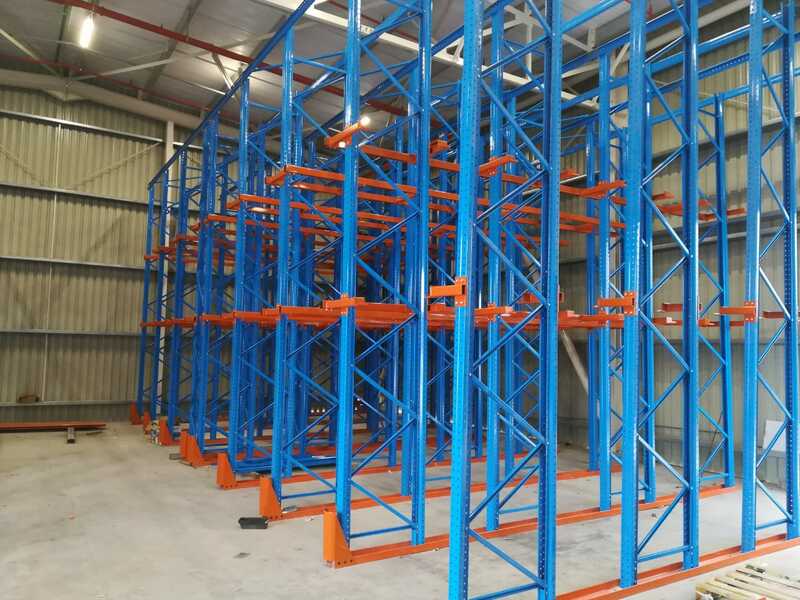 Universal Storage Systems high-density pallet racking is custom designed to meet the requirements of clients’ specific storage areas, be they compact or large, to ensure that their racking systems make the best possible use of the space available. 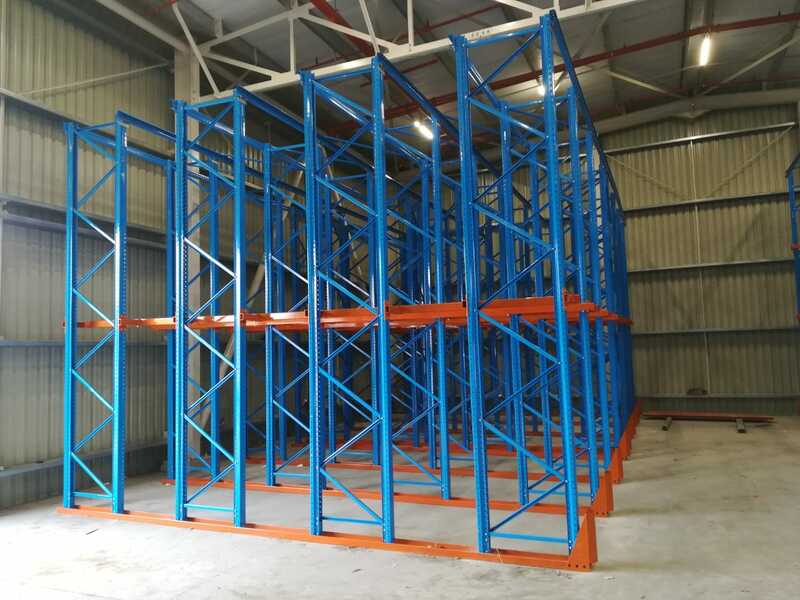 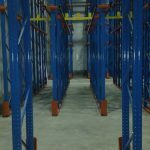 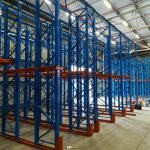 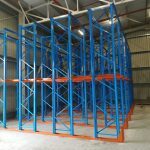 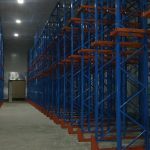 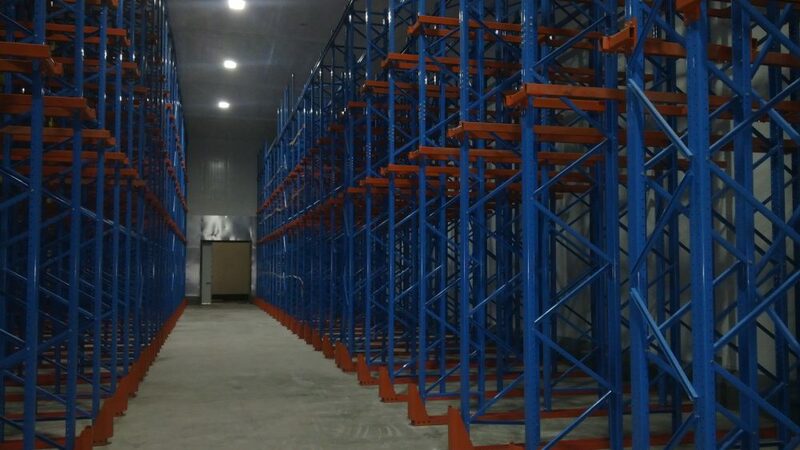 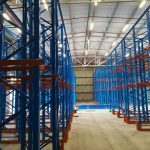 High-density pallet racking is most commonly used for ambient Bulk loads, as well as in cold rooms and for the storage of non-perishable goods.